Format: Vinyl Record LP, Emerald Gem Records. UK release from 1973. 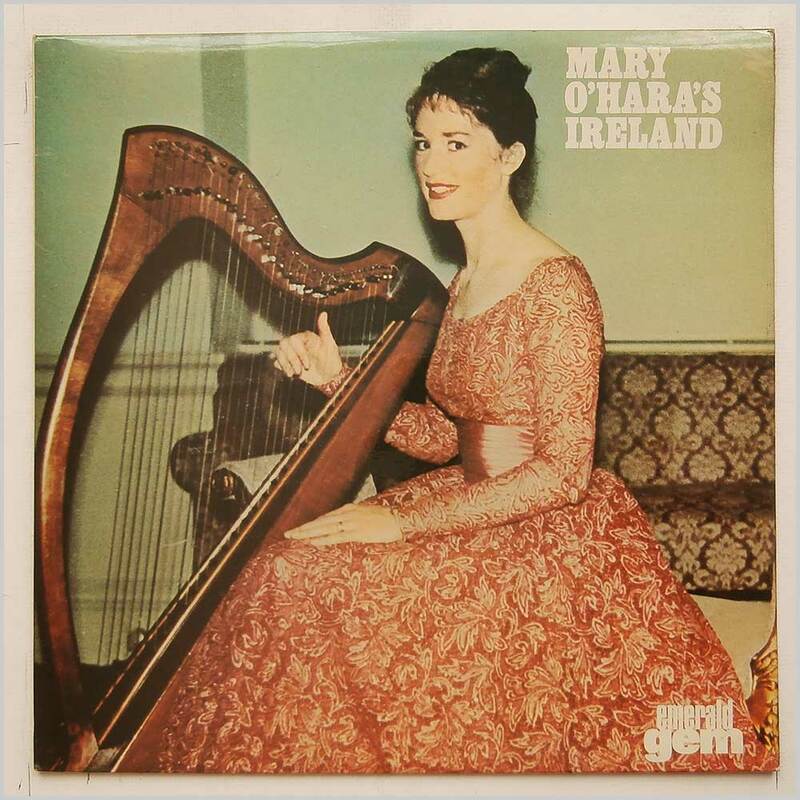 Folk music LP release from Mary O'Hara. Classic Folk music LP. Some light scuffing to record. Small bit of foxing on jacket. 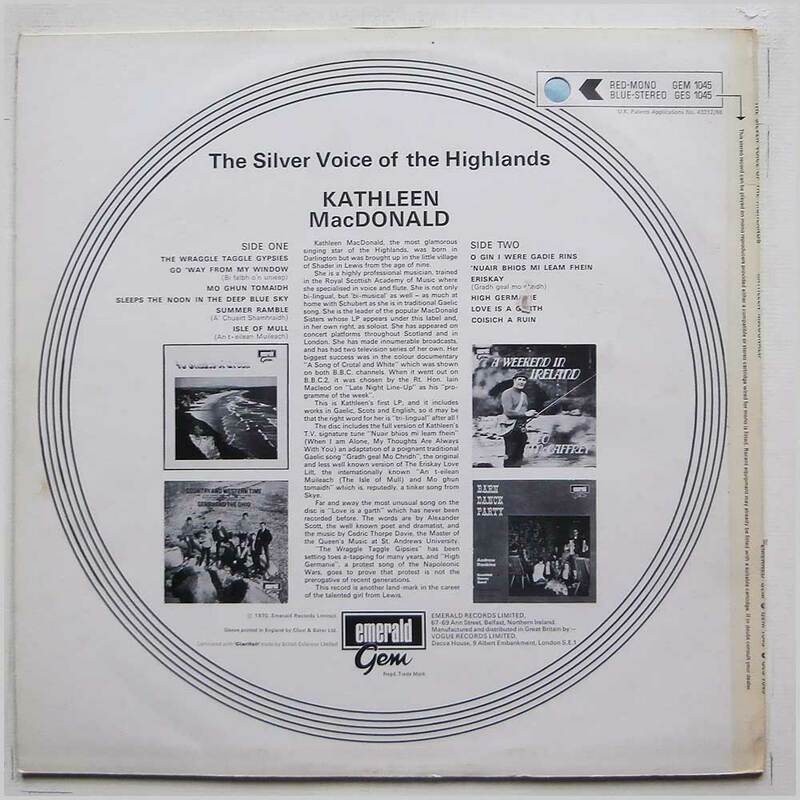 Format: Vinyl Record LP, Emerald Gem Records. UK release from 1974. 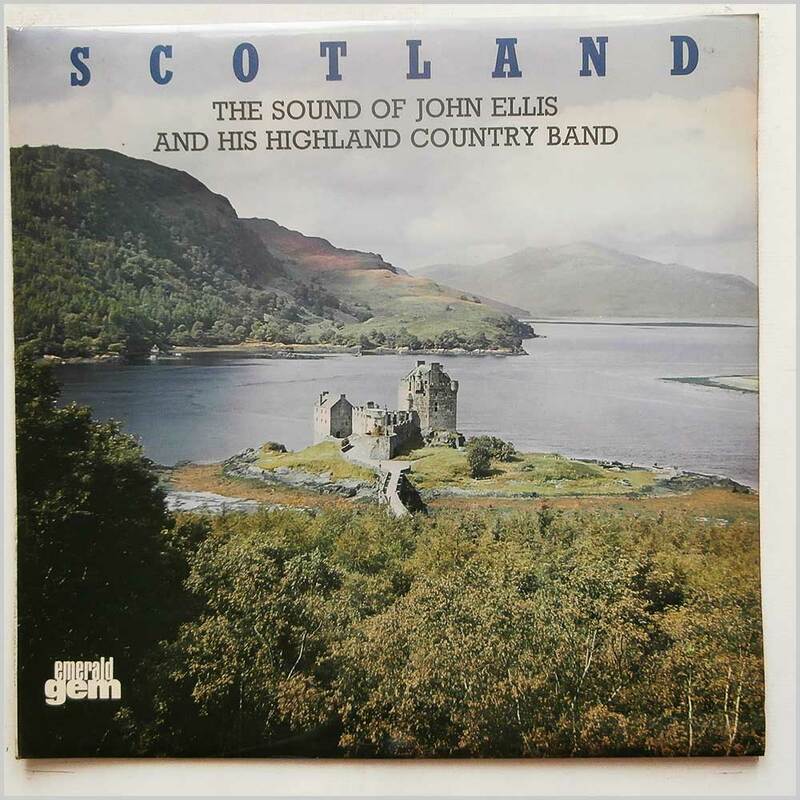 Folk music LP release from John Ellis and His Highland Country Band. 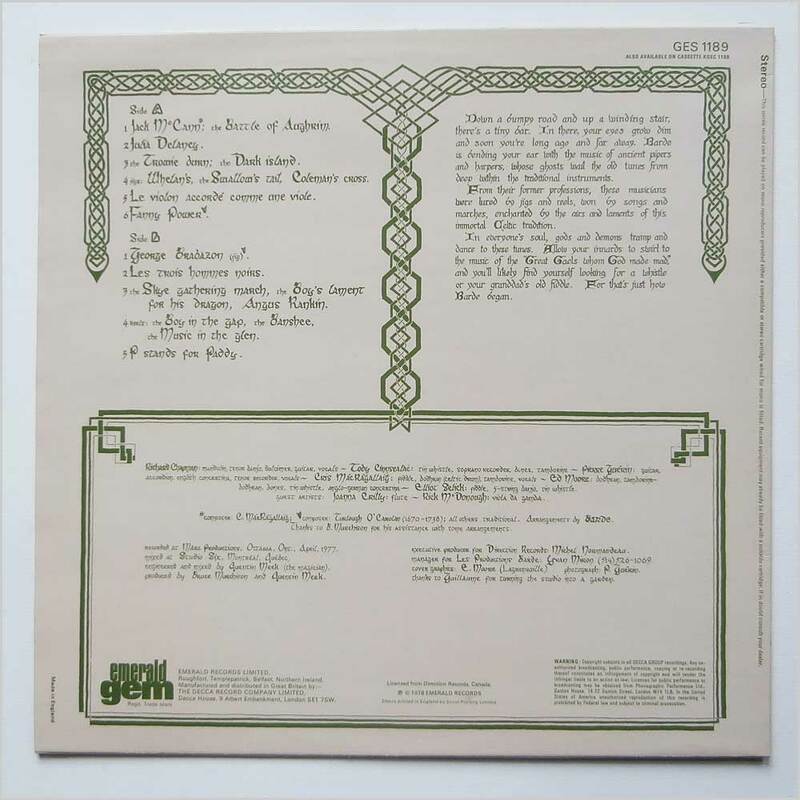 Classic Scottish Country Dance Folk music LP. 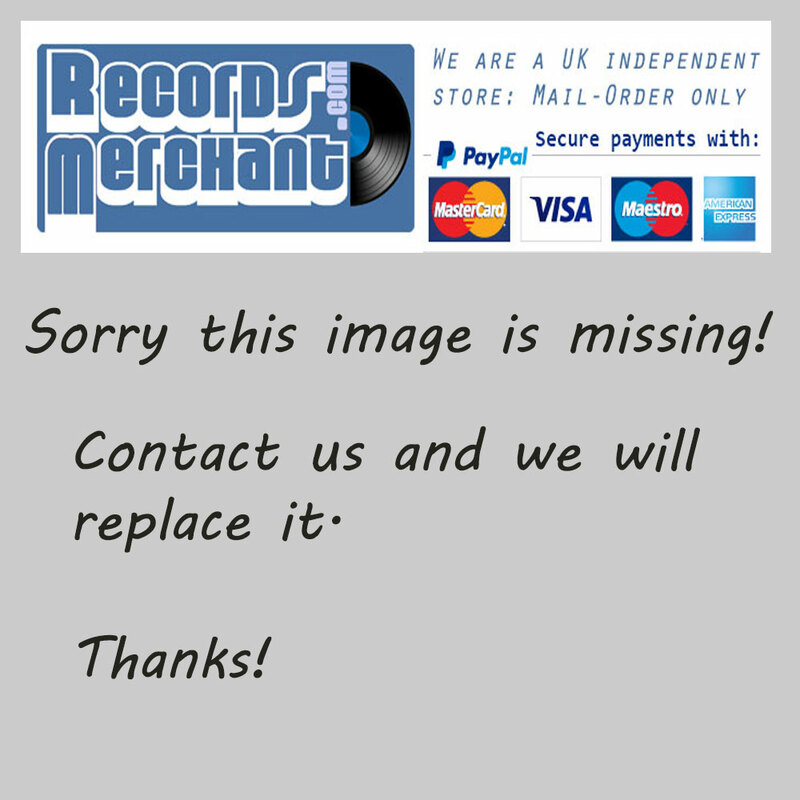 Format: Vinyl Record LP, Emerald Gem Records. UK release from 1977. 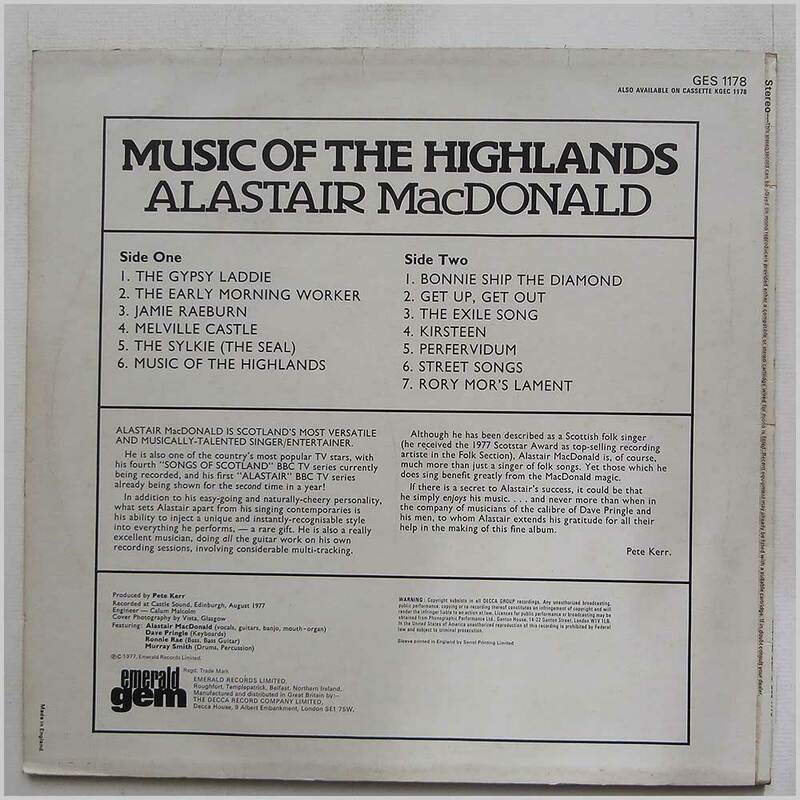 Folk music LP release from Alastair MacDonald. 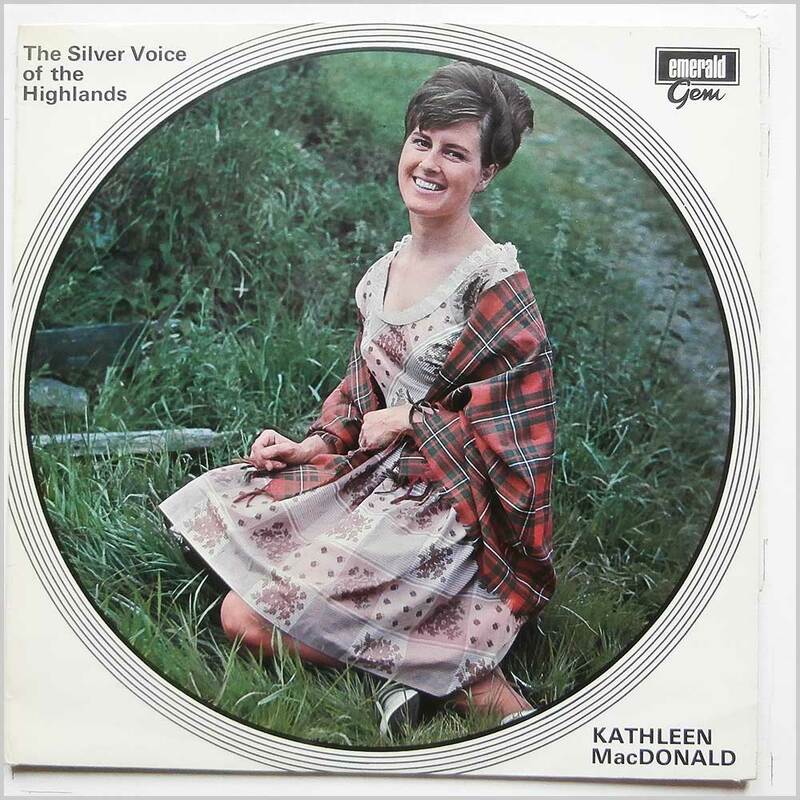 Classic Scottish music LP. Lovely fresh and clean copy. Format: Vinyl Record LP, Emerald Gem Records. UK release from 1977. 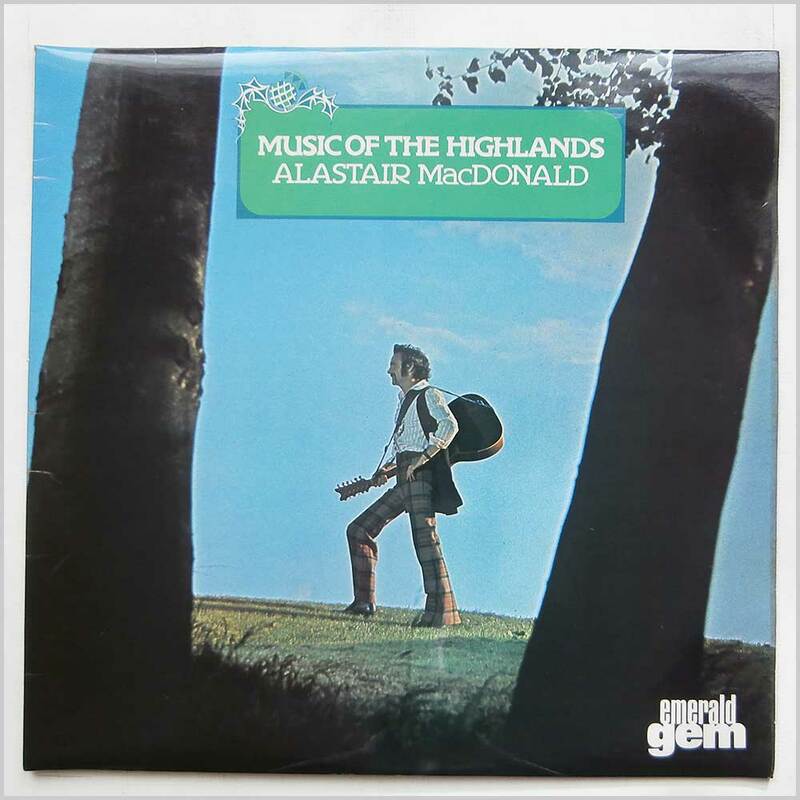 Scottish Folk music LP release from Alastair McDonald. Housed in a front laminated jacket. Some staining on back of jacket. Lovely fresh and clean copy. 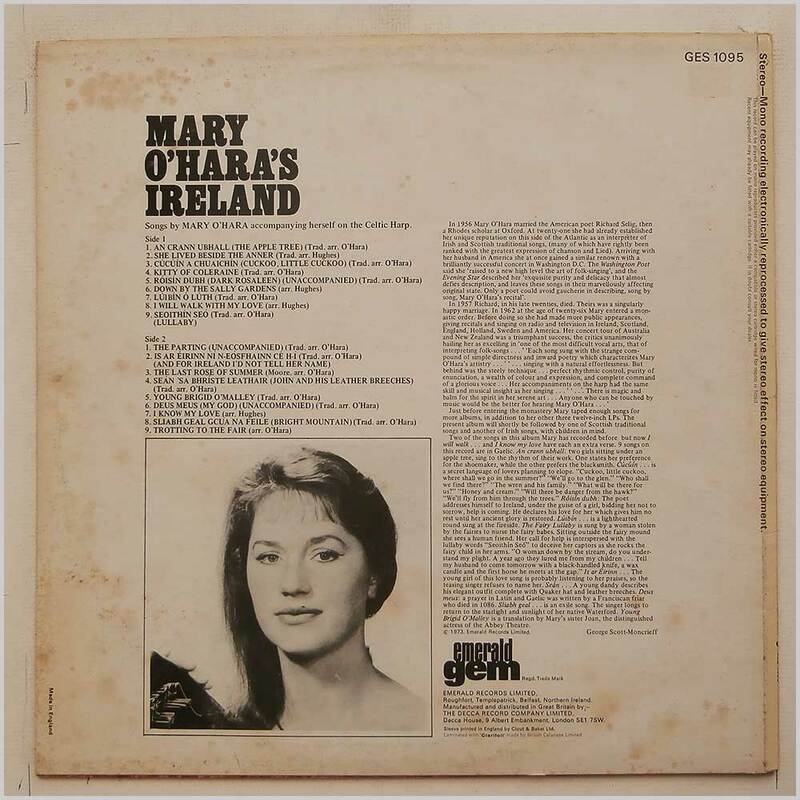 Format: Vinyl Record LP, Emerald Gem Records. UK release from 1978. 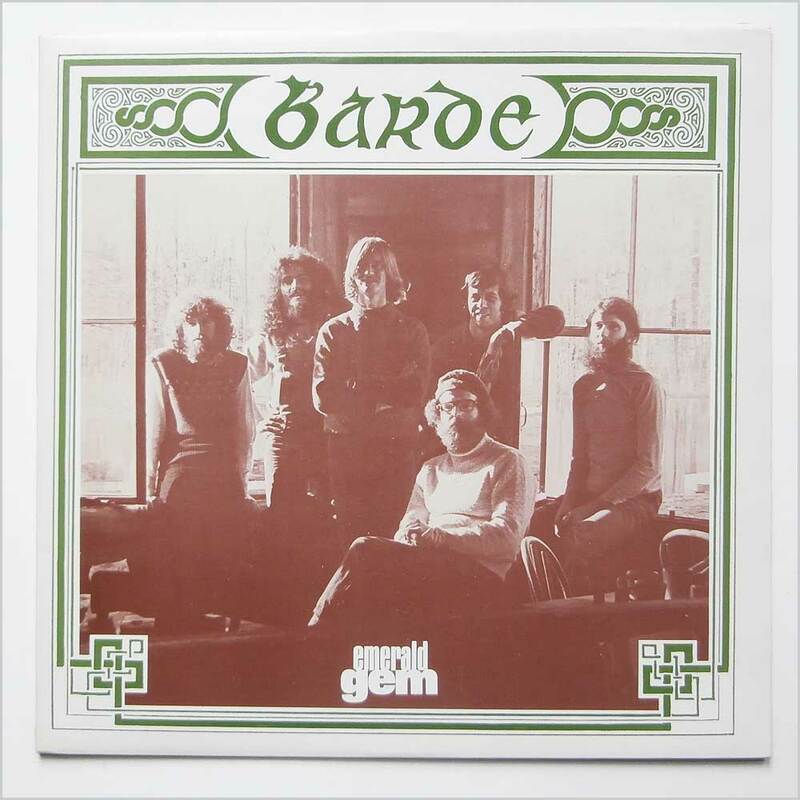 Folk music LP release from Barde. First or early pressing with -1C and -1C in run out grooves. 11 tracks. Lovely fresh and clean copy. Format: Vinyl Record LP, Emerald Gem Records. UK release from 1970. 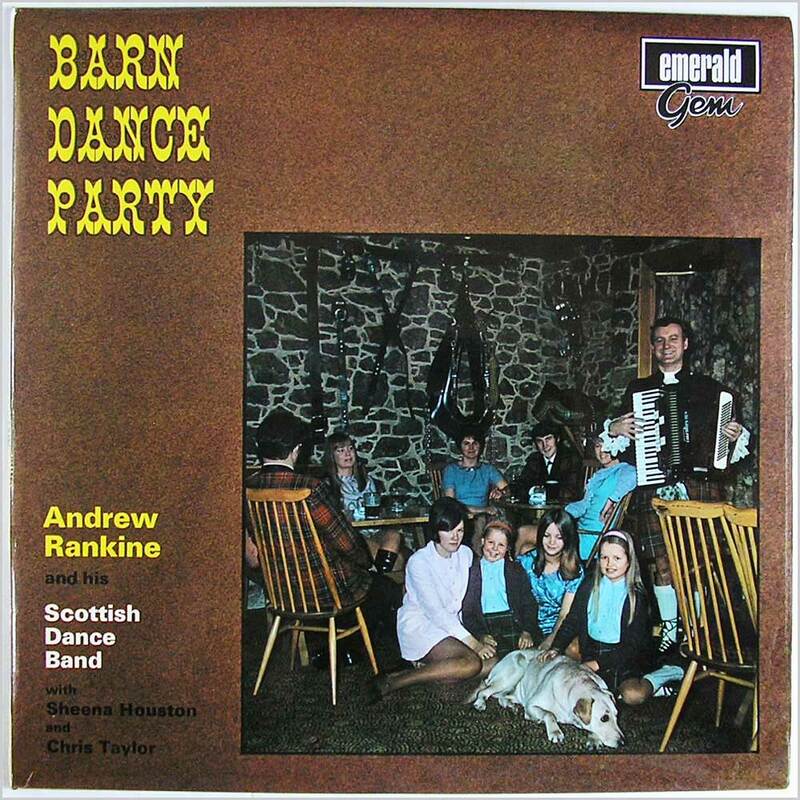 Andrew Rankine and his Scottish Dance Band with singers Sheena Houston and Chris Taylor. 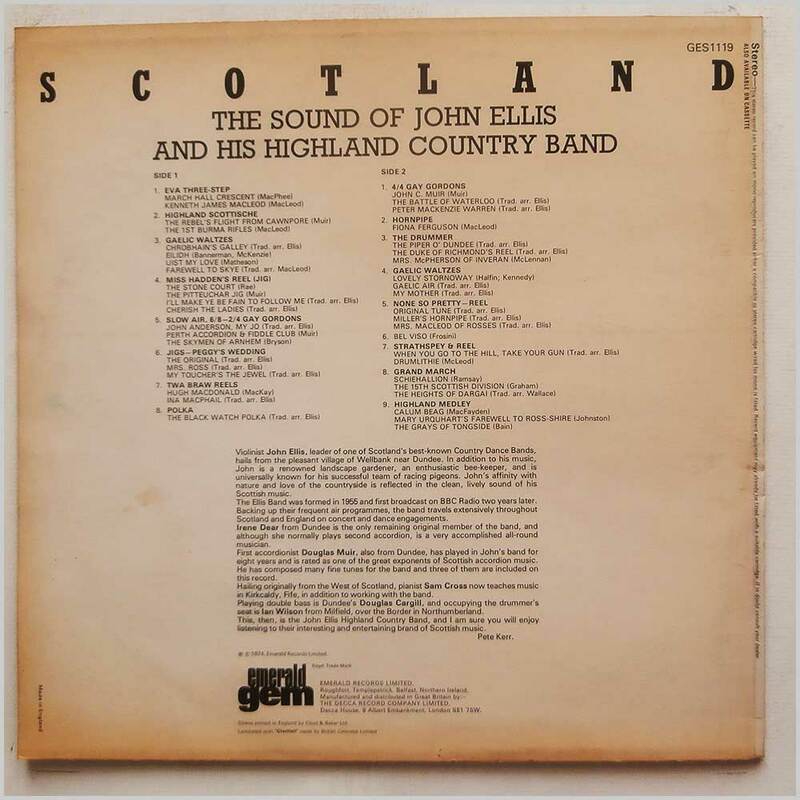 Stereo LP release of Scottish country dance music LP played on accordion, piano, fiddle, bass and drums. First pressing with 1L and 1L in run out grooves. Jacket laminated on front. 12 tracks.